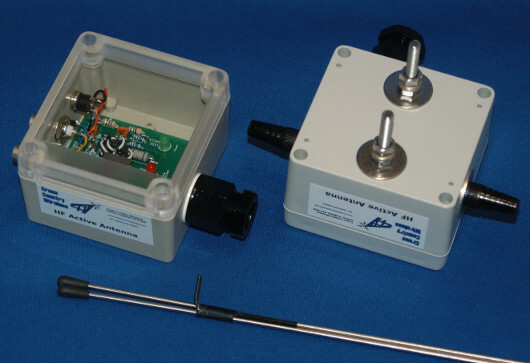 Over recent years Cross Country Wireless have designed a range of active antennas for professional and amateur radio use with some unique features that are not available from other manufacturers. We are not limited to one specific type of antenna and as a result we can offer impartial advice on which antenna is best suited for your application or location. The antennas are ruggedly built using high grade materials for long service life. 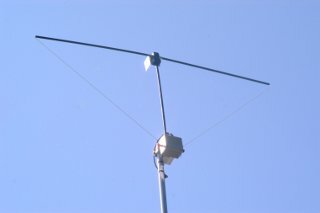 The HF Active Loop Antenna FAQs can be downloaded here. 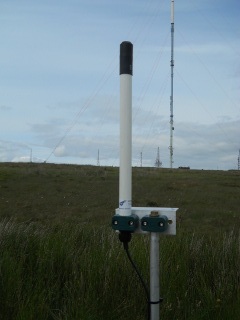 The HF Active Vee Antenna FAQs can be downloaded here . The HF Active Antenna Operating Manual can be downloaded here . The Broadband Active Antenna FAQs can be downloaded here .